COULD YOU BE THE LUCKY WINNER? In honour of the 25th glasstec trade fair, and to celebrate the continuous success of their devices, Sparklike is happy to give their Sparklike Handheld™ device to one lucky winner! 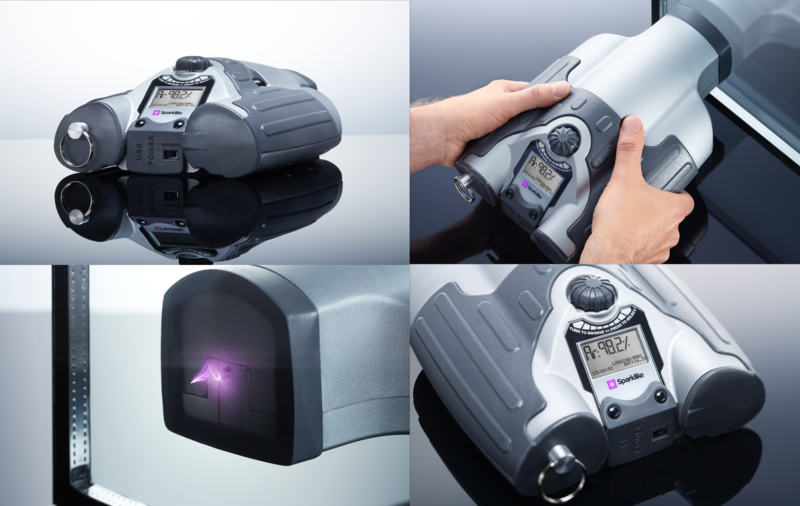 Sparklike Handheld™ devices enable non-destructive insulating glass gas fill analysis of standard double glazed IGU's. The device is quick and easy to use, with a measurement time of only 2 seconds. This device – as all Sparklike devices™ – is based on Sparklike patented and proprietary technology. The technology behind the devices is plasma emission spectroscopy, where a high voltage spark is launched in the IG unit's cavity causing a light emission which is observed and analyzed further. Ever since Sparklike released Sparklike Handheld™'s predecessor, Gasglass 1001 in the market during the early 2000s, the device has become the industry standard, worldwide. The device is being used daily by world leading insulating glass manufacturers, testing laboratories and window manufacturers. CLICK THE LINK BELOW AND THE DEVICE MIGHT BE YOURS..
Glasstec 2018 is the leading international show with 1235 exhibitors from 52 countries held in Düsseldorf between the 23rd and the 26th of October 2018. 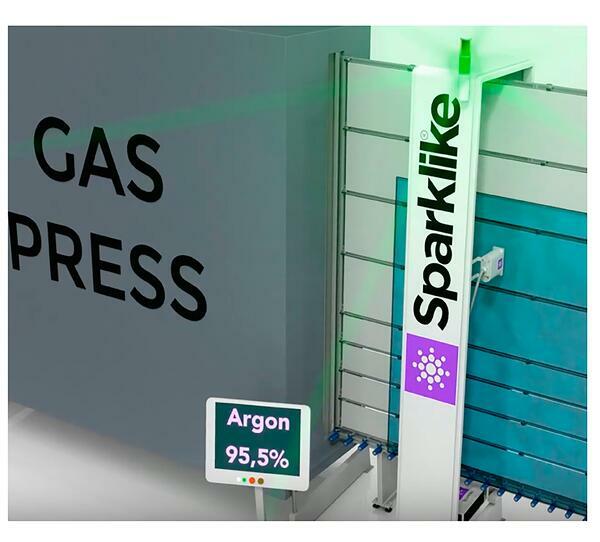 Sparklike will be present at the trade fair featuring their entire product range, including Sparklike Laser Online™ device, which allows automated and non-destructive insulating glass gas fill analysis for triple and double glazed insulating glass units, even through coated and laminated glasses. Click this link to read more about the development of Sparklike Laser™ product line. During the entire trade fair, the visitors have the opportunity to test Sparklike devices™ and to consult with their engineers and sales staff. 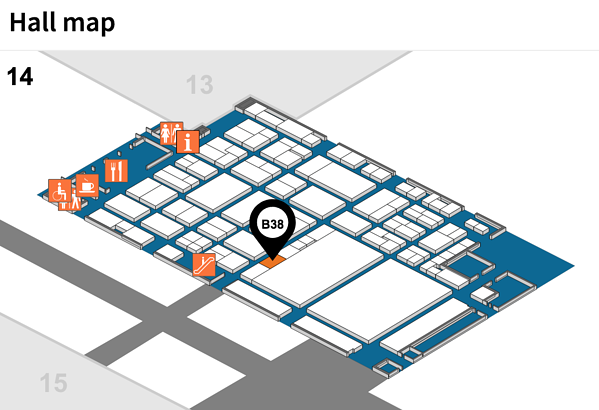 Sparklike can be found at HALL 14 STAND B38!